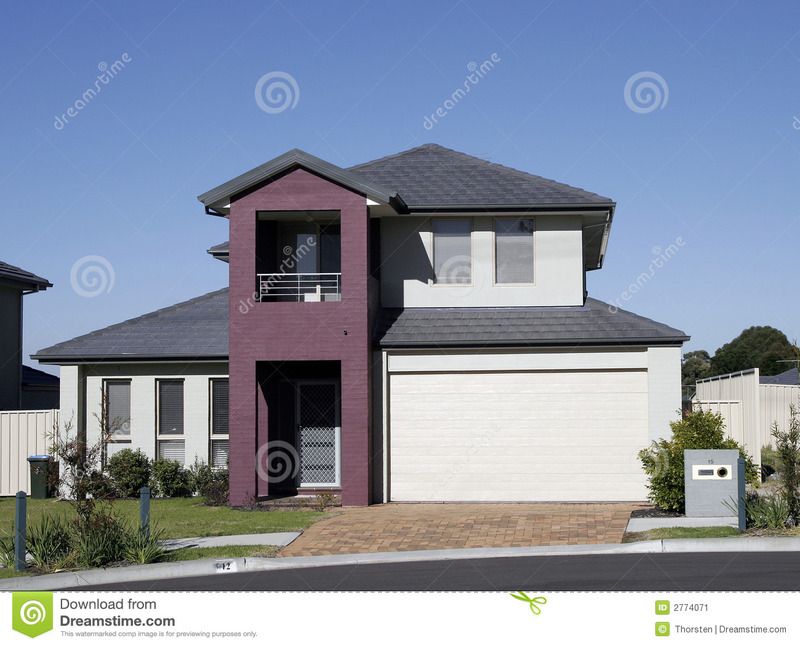 $185 is all you pay to Sell your Own Home Privately Online on realestate.com.au and domain.com.au $59 to Let. No agent commission. $185 is all you pay to Sell your Own Home Privately Online on realestate.com.au and domain.com.au $59 to Let. No agent commission.